Police say they arrested the man who was the intended victim of a brazen daylight shooting at a Scarborough playground that left two young girls with gunshot wounds. Police say they arrested the man who was the intended victim of a brazen daylight shooting at a Scarborough playground in June that left two young girls with gunshot wounds. 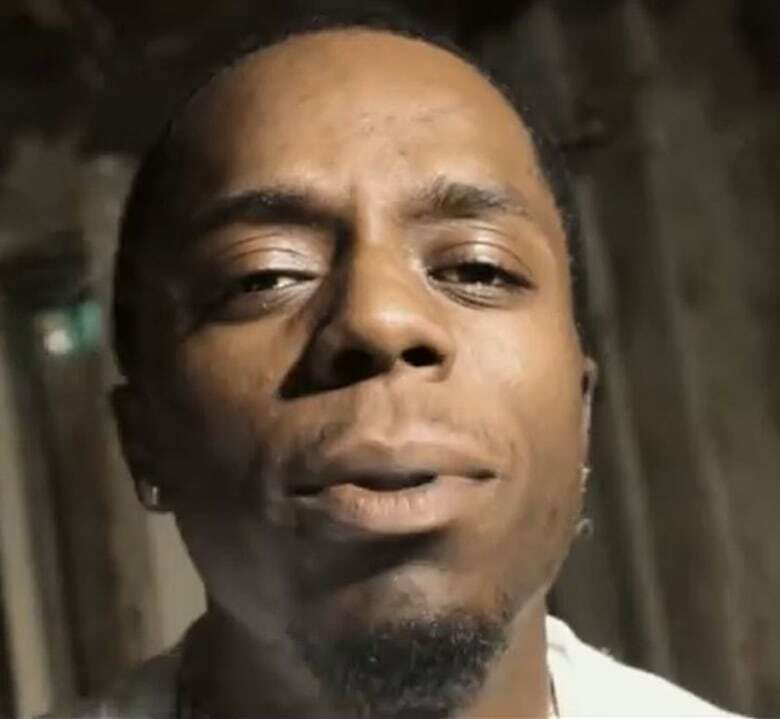 Clinton McDonald, 26, of Toronto, faces a slew of firearm and drug charges in connection with an investigation by the Toronto police Integrated Gun and Gang Task Force. Toronto police spokesperson Katrina Arrogante said McDonald became the target of an investigation after police learned he might be in possession of an illegal firearm. 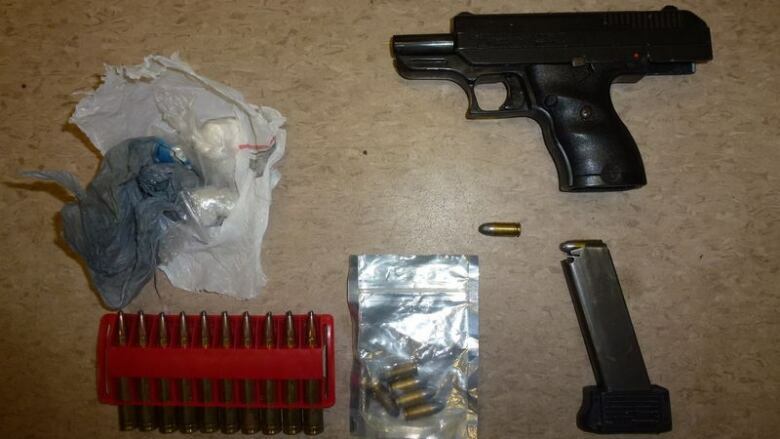 After executing a search warrant on his residence in the area of Eglinton East and McCowan Road, police found a 9 millimetre semi-automatic handgun, ammunition as well quantities of crack cocaine and heroin. Arrogante said investigators believe McDonald was the intended target of the Scarborough playground shooting. He is scheduled to appear in court at Old City Hall on Saturday, Sept. 1. Two girls, aged five and nine, were wounded after the gunman approached the small park, south of McCowan Road and Steeles Avenue E., on foot and fired seven shots before fleeing. Police have since arrested two men in connection with the shooting. Sheldon Eriya, 21, of Markham, was arrested a day after the shooting. He is accused of driving the vehicle that took the other two people to the east-end playground where the gunfire was unleashed. Tarrick Rhoden, 23, of no fixed address, was arrested by the Ontario Provincial Police on Wednesday, August 22. During the two-month search, police said they believed the men were being helped by friends or acquaintances to evade arrest. OPP officers charged a 59-year old man with accessory to commit an indictable offence. A fourth man, T'Quan Robertson, is wanted on a Canada-wide warrant for several charges including attempted murder and assault. He is described as 5'8", 130 lbs, and is considered armed and dangerous by police. Investigators are urging members of the public to not approach Robertson and to call 911 if they see him.